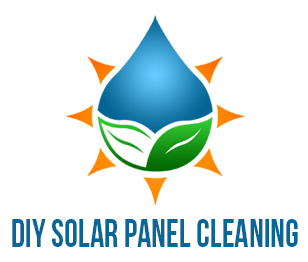 Whether you are looking for a solar panel cleaning expert to shine up 10,000 panels, 100 panels or 10 panels, the Solar Cleaning Directory can connect you to a professional FAST! Our experienced team here at the Solar Cleaning Directory can place a solar cleaning expert with you for your commercial and residential solar cleaning needs. 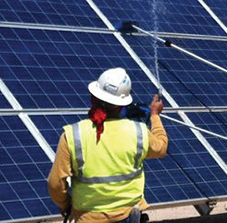 At the Solar Cleaning Directory we can connect you with a solar panel repair and replacement team to get your peak performance up and running as it should. There are many reasons why solar panels need to be repaired and replaced and our certified repair and replacement experts can come out and repair your panels at a moment’s notice. Please fill out the form below if you are looking for Solar Cleaning, Solar Repair or Solar Maintenance.